Do you need to ask for something? Do you want to know where we are? Do you want information about our events ?.No problem! Here’s where you can find us. Do not miss anything from the world of our chocolate. Follow us on our social channels and share with us your thoughts, your requests and your sweet discoveries! 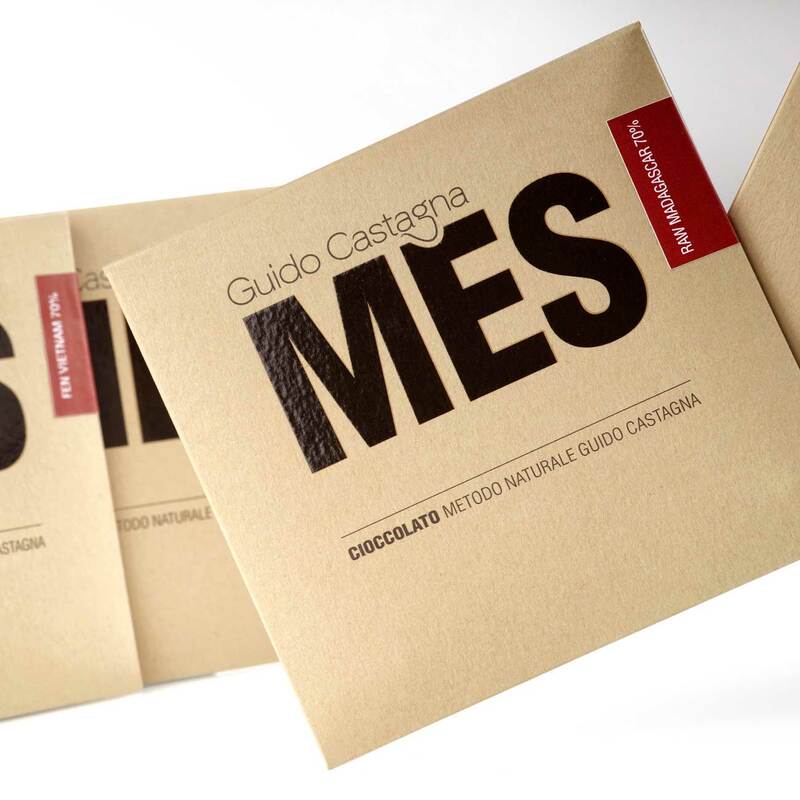 50 g MES bars are our last creation. 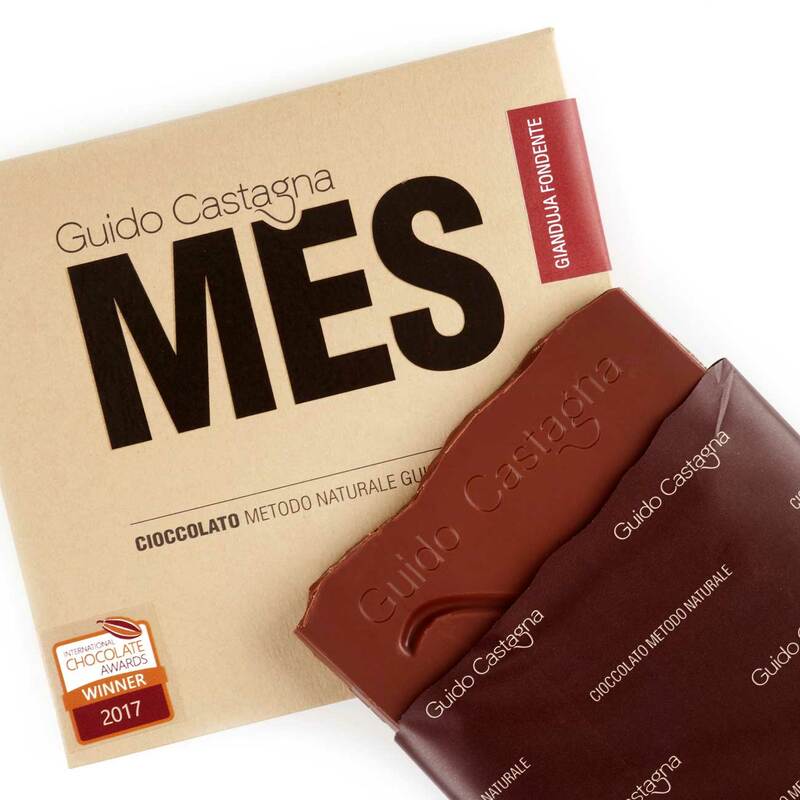 They were born to satisfy the desire to taste the Guido Castagna Natural Method chocolate, including precise scents and aromas. We use cocoa beans from Venezuela, Honduras, Madagascar and Vietnam. 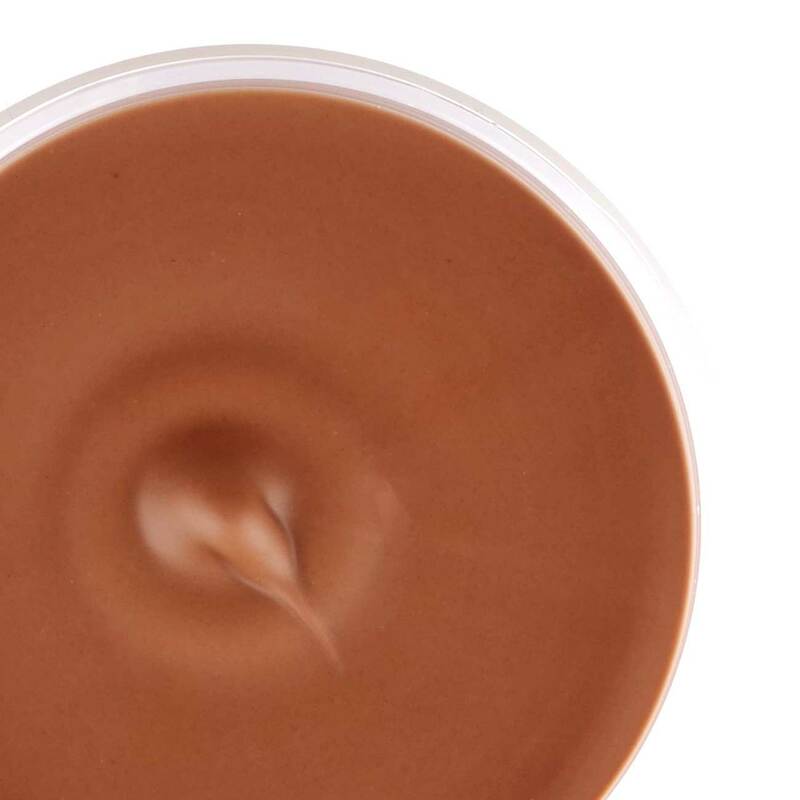 Mes Gianduja Fondente is the union between the best cocoa beans and Piemonte IGP hazelnuts. 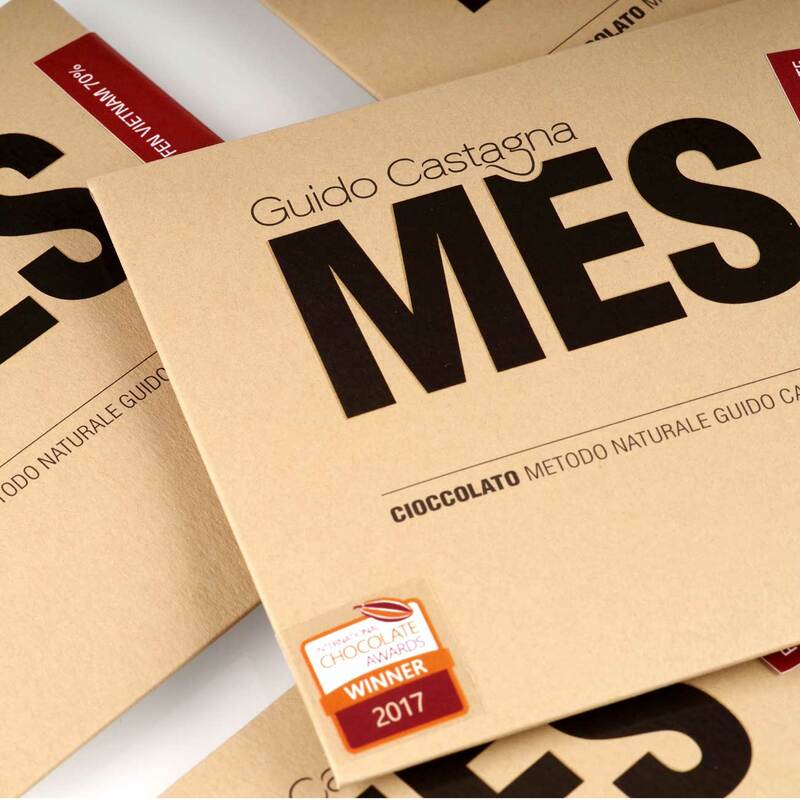 MES bars are made from RAW chocolate: cocoa beans are roasted at very low temperatures, in order to preserve their original aromas. Some other are “24 months”: a slow and long ripening in order to obtain the best flavours. 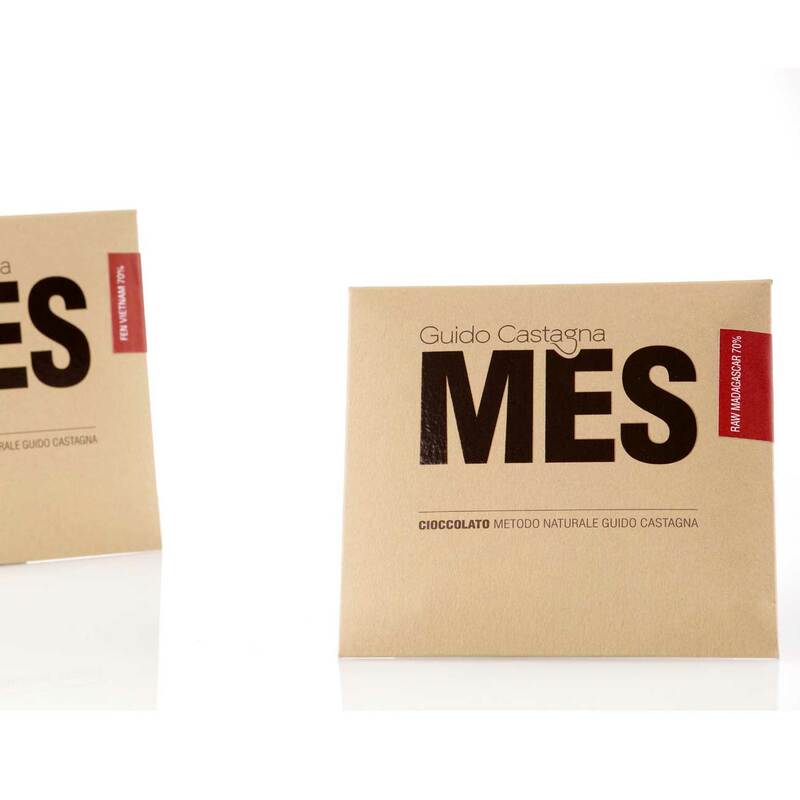 Mes Venezuela gives off a creamy and chocolaty flavour, with a predominance of yellow fruits such as banana, toffee and ripen plums. Mes Honduras 24 months is particularly fresh and grassy, with mountain flower aromas followed by spicy notes of pink pepper and chesnut honey. 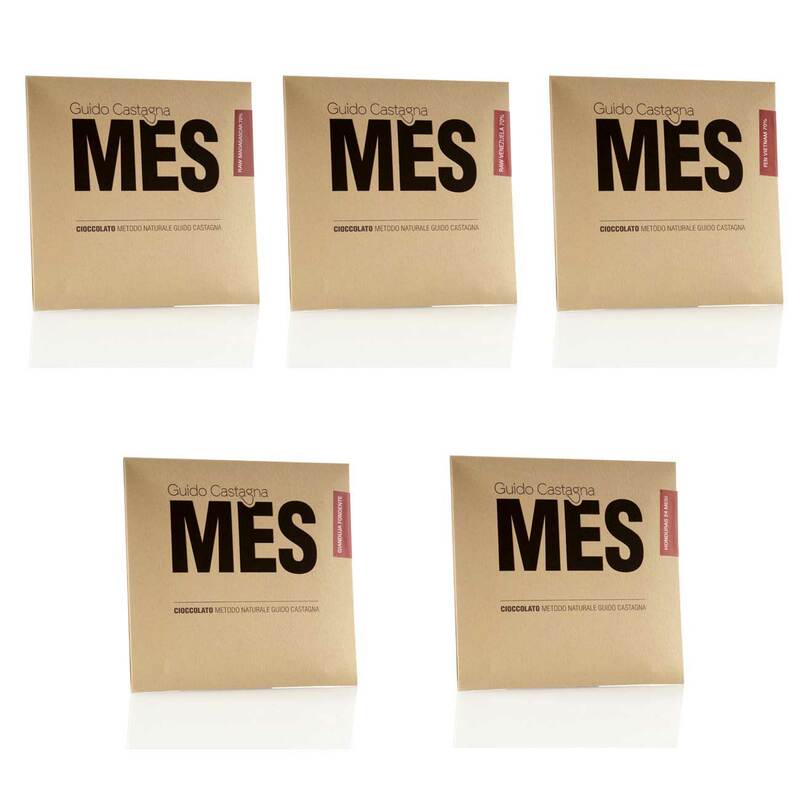 Mes Madagascar gives off creamy notes, butter, golden syrup, wildflowers honey and dried figs. Mes Vietnam is very creamy and complex, with primary aromas of sage and lemon, smoked nuances and spices.